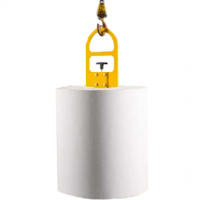 Whether it be a Fixed Overhead Roll Handling System, Portable Roll Handling System or Custom Roll Handling System; at R&D we have the expertise to design and install an exceptional solution. 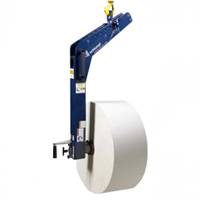 Our roll handling solutions maximize operator efficiency and provide ergonomics in handling heavy and awkward products. At R&D your safety is our number one priority. 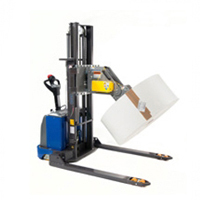 Our high-quality line of roll handling products promotes a safe& healthy workplace for employees, increases efficiency as well as productivity and on top of this, we are able to customize any of our material handling solutions in order to ensure that it will be the perfect solution to your material handling problem. 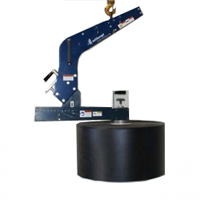 We work closely with trusted and proven suppliers such as, RonI, Movomech and Schlumpf and our employees are highly trained in creating, building and customizing material handling solutions which is why we have the expert experience necessary to create a custom Roll Handling Solution which will exceed your company’s expectations. We are certain that our products will provide your company with an extreme competitive advantage in terms of safety, productivity and profitability. 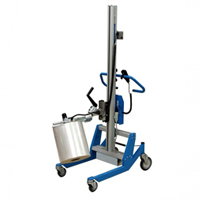 Our line of Custom Roll Handling solutions virtually eliminates the effects of gravity in a reliable way, an example of one of the roll handling solutions we would base your custom system off of includes: Lift-N-Glide. Our collaborative and informative approach begins with you. Let us know what your Roll Handling challenge is, we will come to your facility for a no-obligation estimate and evaluate the needs and requirements of your facility, in order to solve your roll handling problems. “We are in the safety business” – Dirk Kerbs, President of LiftSafe Group of Companies. 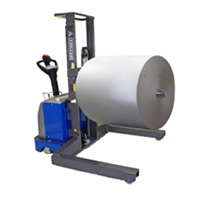 Like what our President said we have been in business for over 25 years, and we have the knowledge and expertise to provide you with a reliable, profitable and long-lasting roll handling solution.